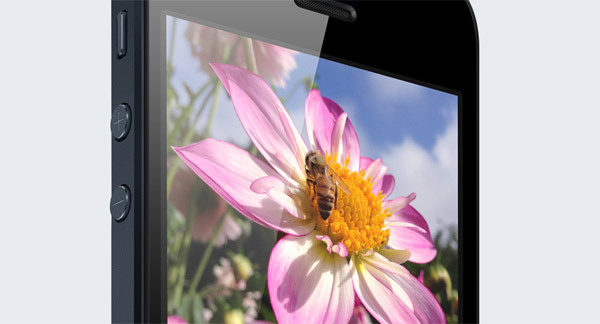 The company Apple introduced the new iPhone 5 on 12 September. By now, many people have already booked their first unit, at least on American soil. Sales will start tomorrow 21 September in different countries, but the truth is that in Spain we still have to wait a little longer. Chosen month will be October by Apple for a new wave of countries, among which is ours, may done with this piece of authentic worship. But this is not very likely, the only purchase that will make fans of the Cupertino firm. And is that a good smartphone that claims must be behind a wide range of accessories, ready to squeeze the maximum performance of the device and deliver superior performance. Today we want to recommend some interesting accessories to enjoy your iPhone 5 with guarantees. All you listed below are supported by Apple, so you'll have no problem with the phone compatible accessories. 1) The EarPods. Is a must if you intend to renew all your gear and buy the iPhone 5. The headphones, known commercially EarPods, are specially designed to fit well in your ear. Thus, Apple is able to reduce the noise quite effectively, completing the circuit with a knob to adjust the volume and control music playback, and a mic that calls us to respond in a very flexible and practical, that is the really interesting. They are compatible with most devices, but especially with the iPhone 5. They cost 30 euros in the Apple store. 2) A connector adapter Lightning. You can not forget this accessory if you have a wide range of devices molded in the old way. If other accessories previously bought shall consist of 30-pin connectors, so if you want to continue using them, you will have to purchase the Lightning plug adapter. Thus, all accessories are compatible thirty pin. It costs 40 euros. 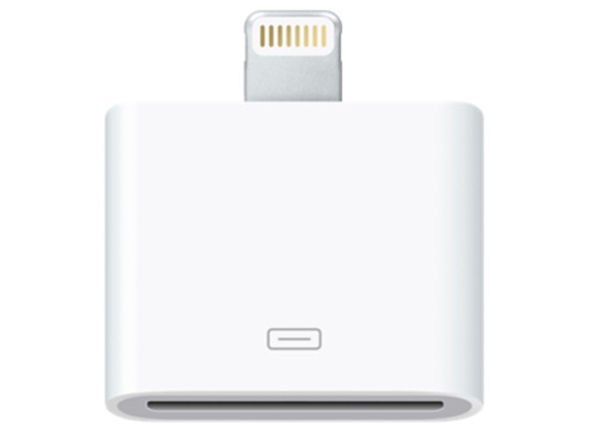 3) Lightning compact connector adapter. For the occasion, Apple has released a series of 30-pin adapters, connectors so that we find in various forms. This is a piece that we will wirelessly great for table fixtures. In addition to being compatible with the iPhone 5, so is the new fifth-generation iPod Nano and iPod Nano seventh generation. The price also quite high, around 30 euros. 4) Lightning connector to USB cable. 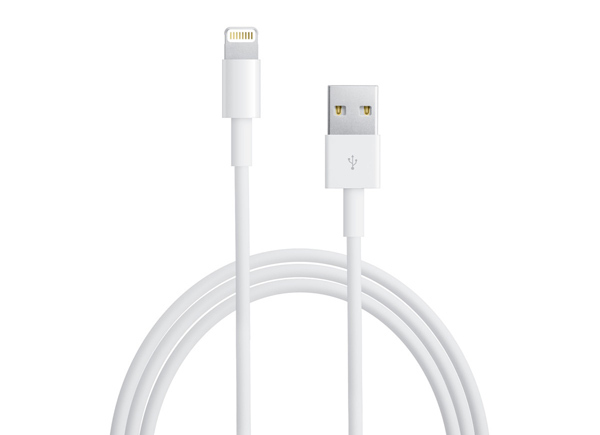 If you connect your iPhone to your computer, you'll have to buy the USB 2.0 cable that is integrated into the USB port of your computer, either Mac or PC. This way, you will have occasion to charge the device or simply to synchronize information instantly. You can also connect it to the USB Power Adapter Apple, in the event that your intention is to charge the device in an electrical outlet in the wall. Its price in the Apple store is 20 euros. 5) 5W USB adapter. You know that when you connect the device to a wall outlet, the iPhone 5 is usually charged at a higher rate. Combined with the USB cable connector adapter Lightning will have occasion to enjoy a much more efficient charge, both at home and in the office. 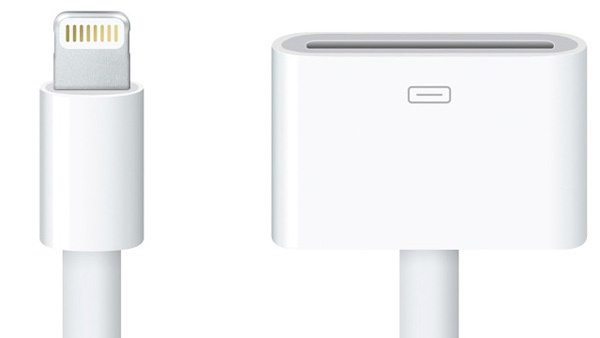 The connector has to be complemented with the cable, so that you also need to purchase either online or through a physical store of Apple. The USB Power Adapter shown on Apple's official website is compatible with European standards, not American.